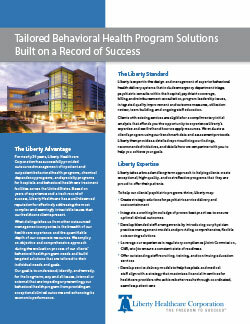 Liberty Healthcare has a long and distinguished record of securing, retaining, and managing physicians, mid-level practitioners, physician specialists, and other medical professionals. We have successfully aligned goals and financial incentives for both hospitals and physicians, keeping all parties informed and positioned to take advantage of emerging opportunities, and to mitigate potential risks, as a result of Affordable Care Act initiatives. 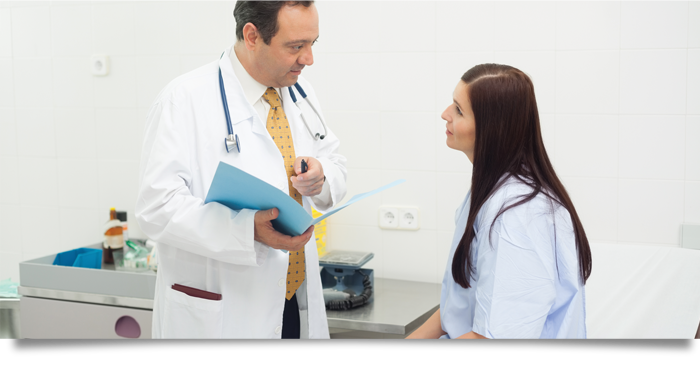 We bring expertise that leads to securing a stable and committed medical staff while simultaneously organizing outpatient primary care and specialty physicians into networks that maximize appropriate referrals for inpatient care. 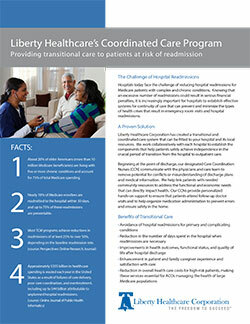 For more information about Liberty Healthcare’s hospital-based practice management services and solutions, visit us at lhcfreedom.com.